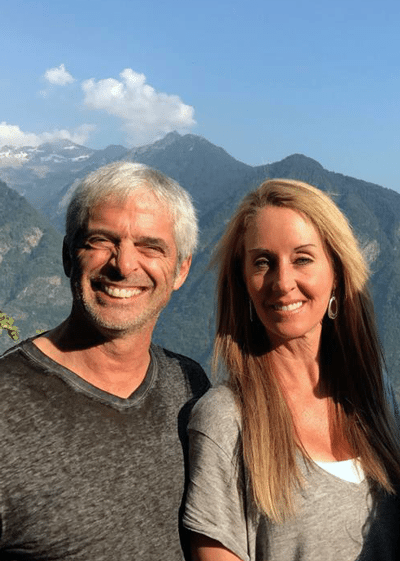 I am hosting a Liver Detox and Wellness Retreat in Switzerland, this summer! Join me for a webinar to learn about our trip, see some photos and learn how Europe's advanced "biological medicine" can improve your health. I'd like to receive a text reminder before the event!